Russian Volume super thin Eyelash Extensions are perfect for creating 2D-6D fans. 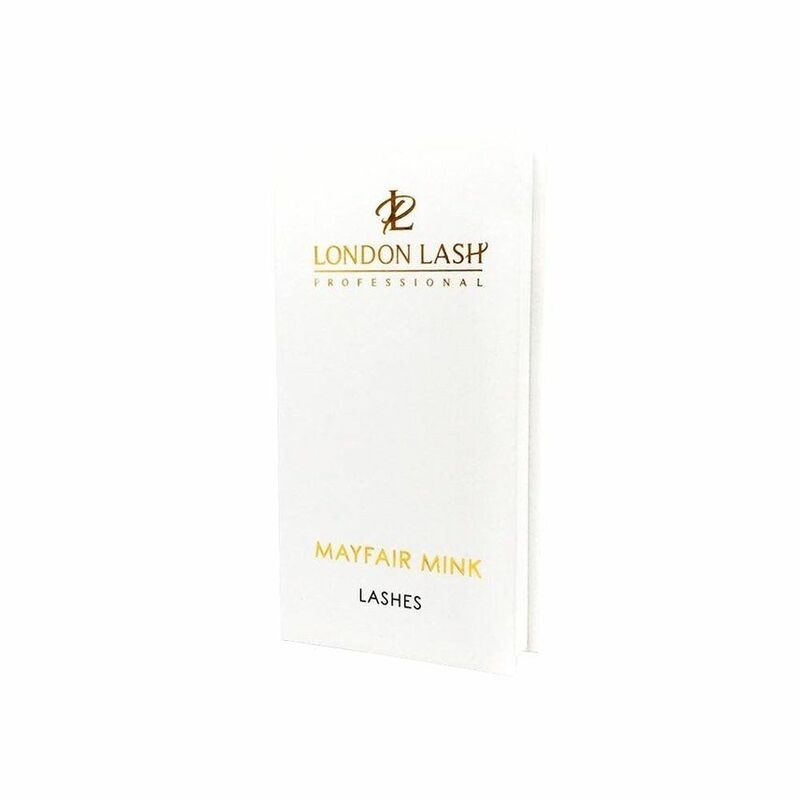 Single Size C Curl 0.07 VOLUME MAYFAIR MINK eyelash extensions are very light weight and fine lashes. C Curl is the most popular curl. It is subtly lifted curl and suits majority of people. Best quality eyelash extensions are a key element for becoming a successful eyelash artist. Need advice about 0,07 C-Curl Single Size Volume Mayfair Mink eyelash extensions?